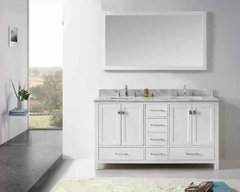 Clean contemporary design is the inspiration for the Beaumont Collection. Achieving the desired design of your home will require pieces that allow for your taste to shine. Contemporary route lines give way to rounded pilasters on the table legs. 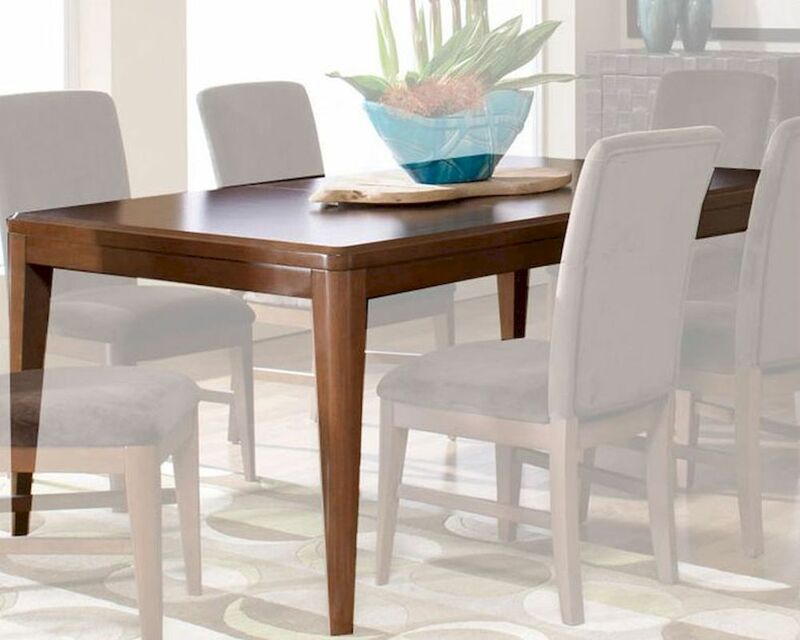 Available tables are offered in a 48" round or 72" rectangle. Accenting chairs are covered in dark brown microfiber and feature cherry finished legs. Select hardwoods and the high pressure laminate tops are finished in a medium brown cherry.